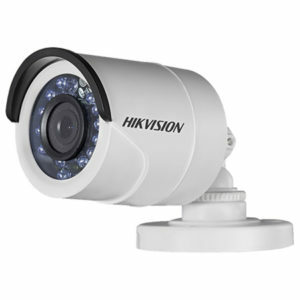 Featuring the industry’s strongest R&D workforce, Hikvision uses its state-of-the-art manufacturing facilities to design and develop innovative CCTV and video surveillance products. 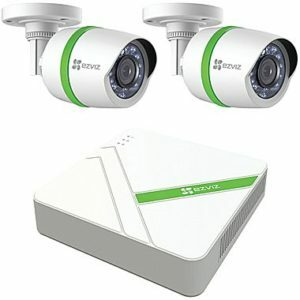 Since its inception, the company has played an active role in the video surveillance market, devoting a sizeable percentage of its annual revenue to R&D for continued product innovation. 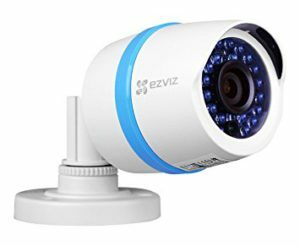 EZVIZ Products for home and small businesses. 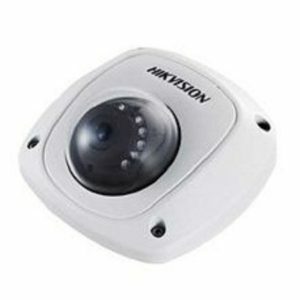 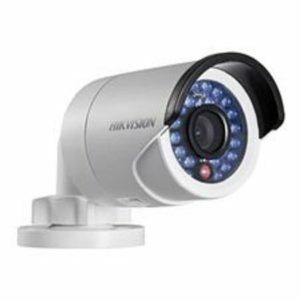 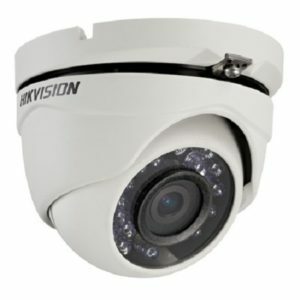 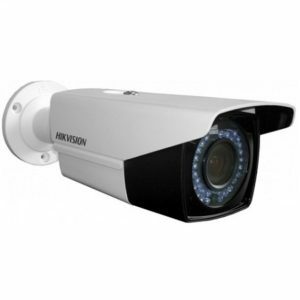 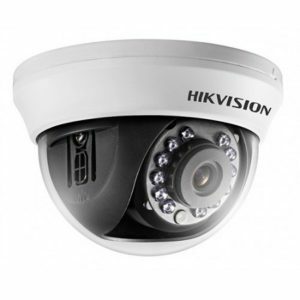 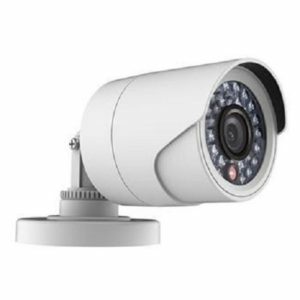 Hikvision Outdoor HD720p 20m IR Turbo Bullet Camera. 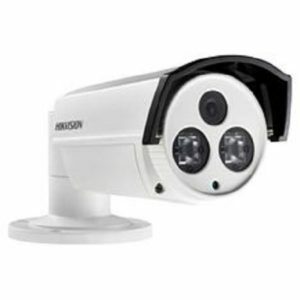 1.0-MP high-performance CMOS; ICR; 12 VDC; Smart IR; 3.6mm Lens; IP66 (Housing metal) . 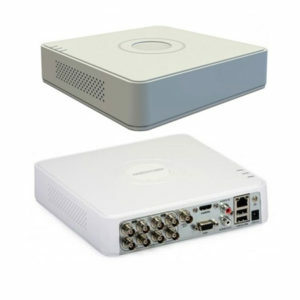 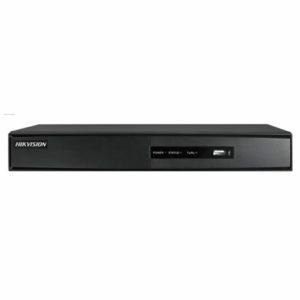 Hikvision 4-Channel Turbo HD 720P Embedded DVR. 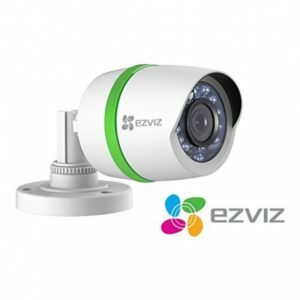 H.264 & Dual-stream video compression, Support HD-TVI/analogue/IP camera triple hybrid, HDMI and VGA output at up to 1920_1080P, Long transmission distance over coax cable, Alarm I/O .